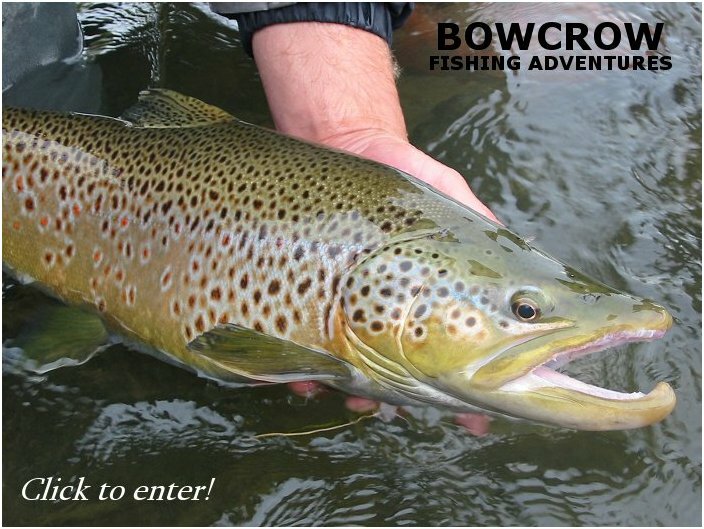 Your Bow River fly fishing guide, Bowcrow Fishing Adventures. We also specialize in Crowsnest River, Livingstone River, Oldman River, Highwood River, and Cataract Creek fly fishing. Click the image above to enter our site! This site is best veiwed in 1024 x 768 resolution. Please note: All content contained in this site is copyright material, but permission for the use of our material or pictures can be applied for. Enjoy!